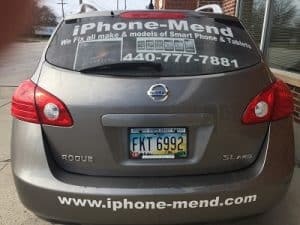 We now offer complete phone repair services at your home or business in Medina. We will come to you instead of you coming to us. This will save you a ton of time and you can have your phone repaired in the comfort of your own home. Just give us a call today and we can schedule a repair for you. Please, when you call just let us know what type of phone you have. This way we can make sure we have the parts in stock before we arrive at your location. What Phones Do You Repair? We can repair all iPhones, Lg’s and Samsung phones. For LG and Samsung, please call with your model type as many of these phone an require special order parts. 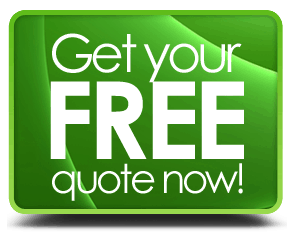 Yes, Please call us to schedule an appointment and let us know the city or area you are in so we can quote your the proper travel charge. How Long Does It Take To Repair A Phone? As long as everything is planned properly, it should take no more than one hour. Do You Have a Repair Warranty? Yes, most iPhones and iPads repairs come with a 90 day repair warranty as long as the screen is not dropped and cracked again. Do You Travel All Of Medina? Yes, we can go and come to any home or business located in Medina County. The issues with iPhone’s or any other phones can vary. Most of what we fix on a daily basis is screens and screen repair. We can also see water damaged phones as well. If water damage did happen please let us know before hand when you can so we can plan accordingly. Sometimes technical difficulties happen where it’s hard to heard the caller or the caller has issues hearing you. This can be due to microphone issues inside of your device. We can also transfer data from your old phone to your new one. One of the best things you can learn as a phone user is how to backup your device. Ask us if you are clueless on backing up your phone.